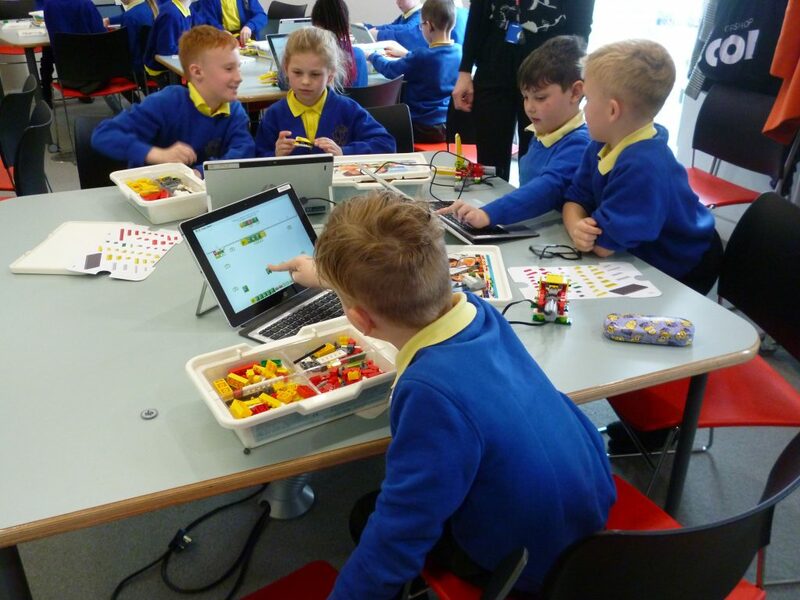 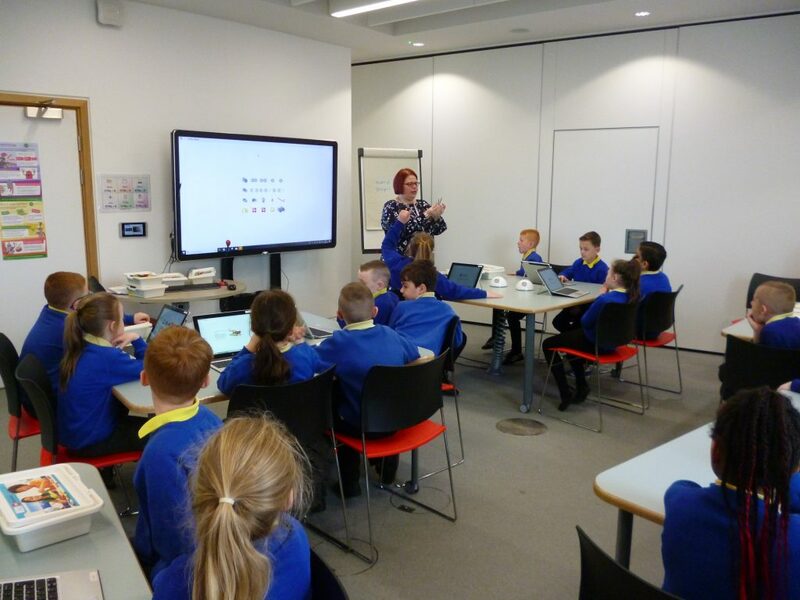 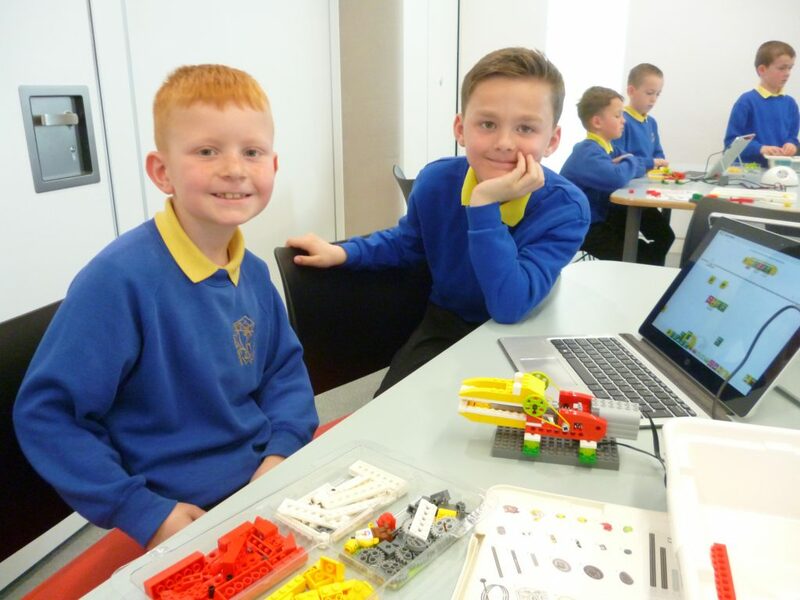 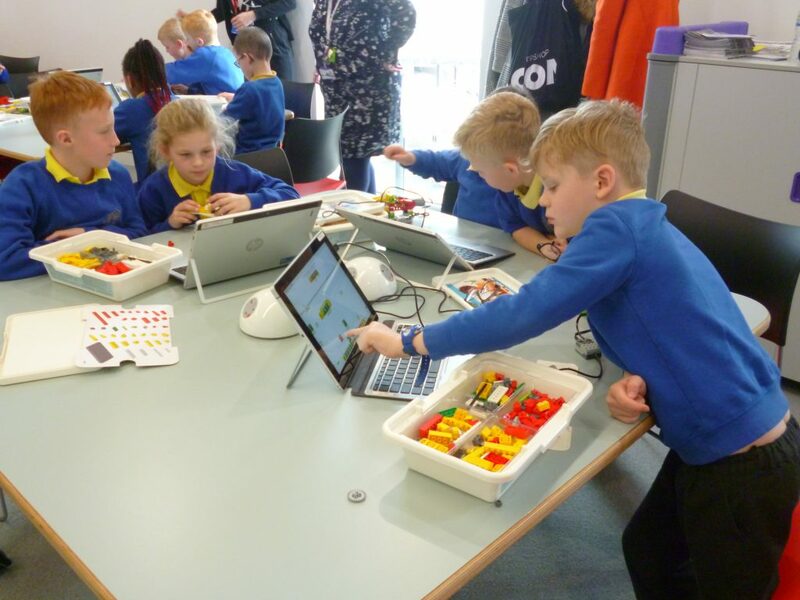 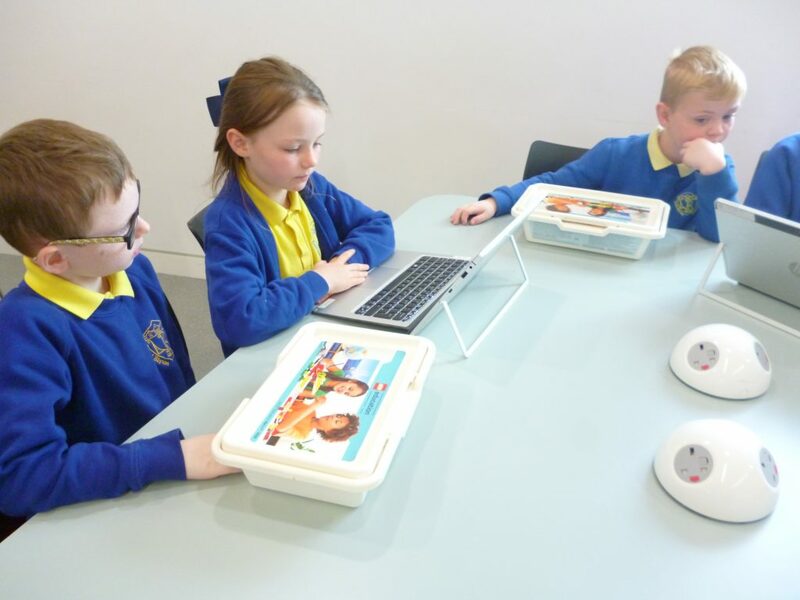 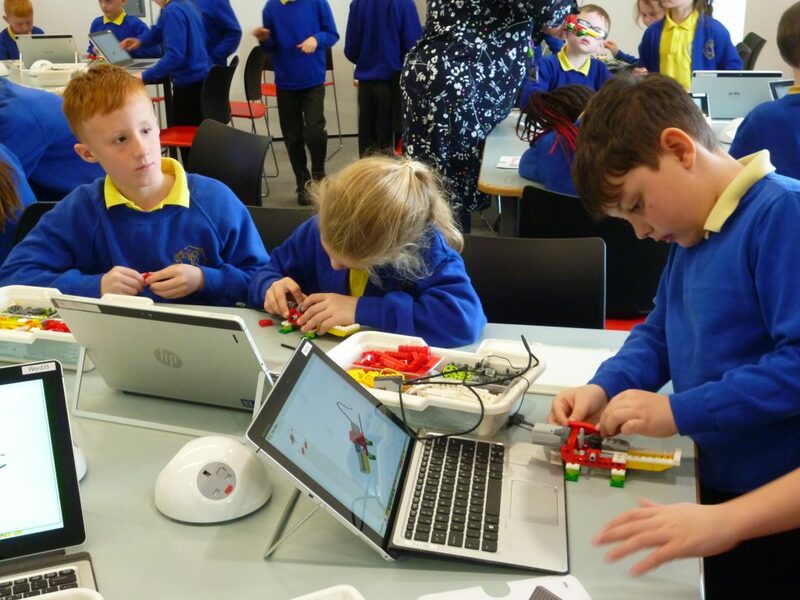 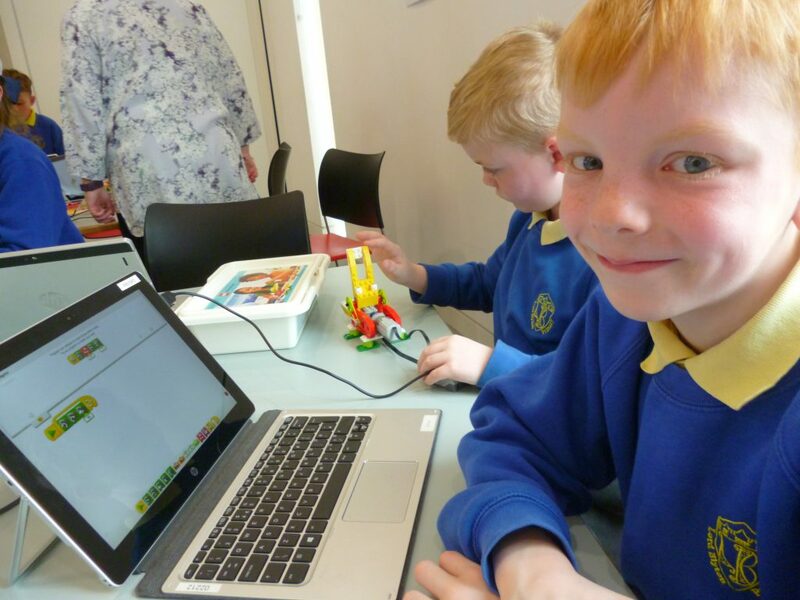 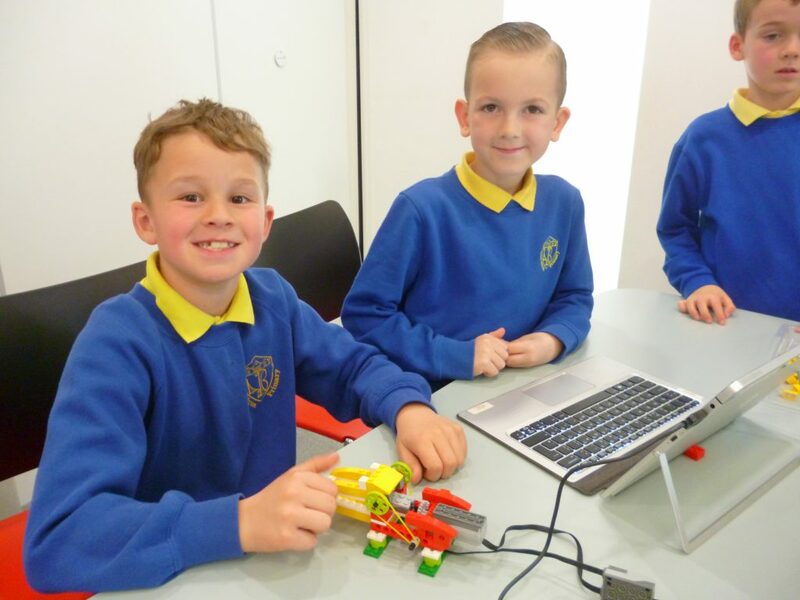 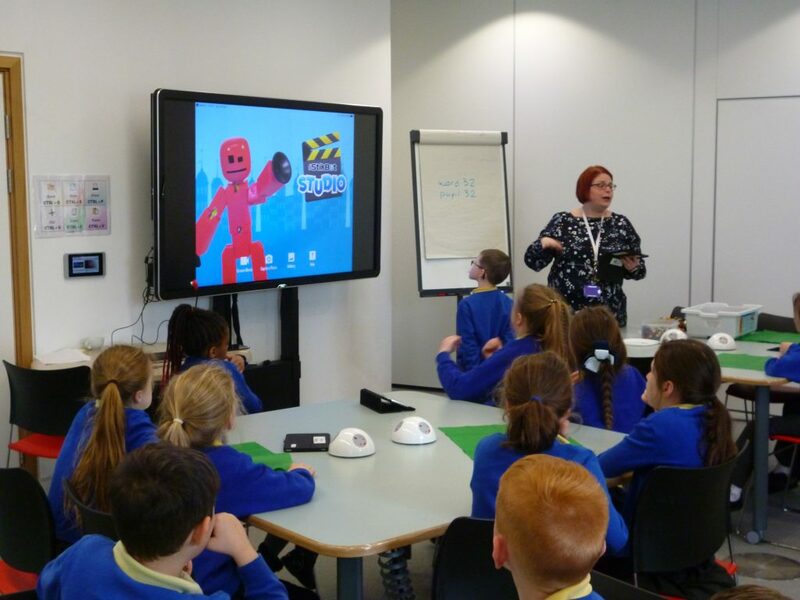 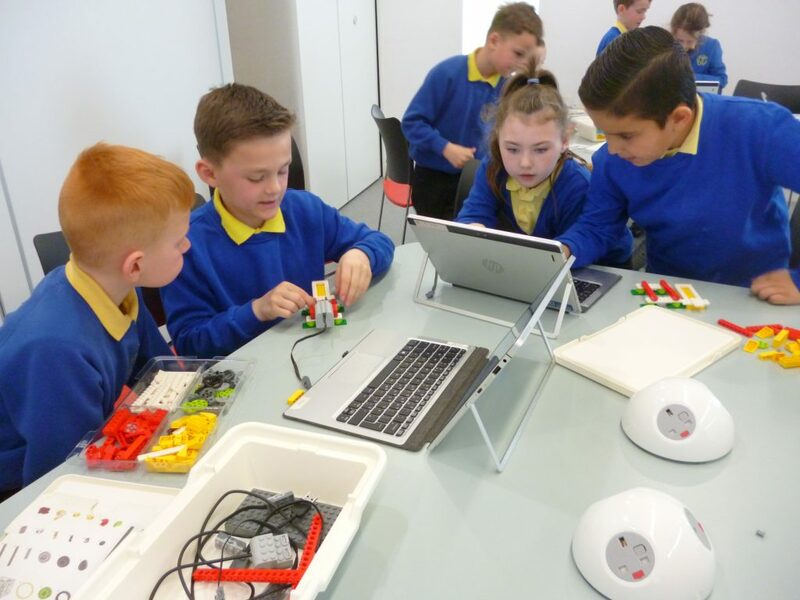 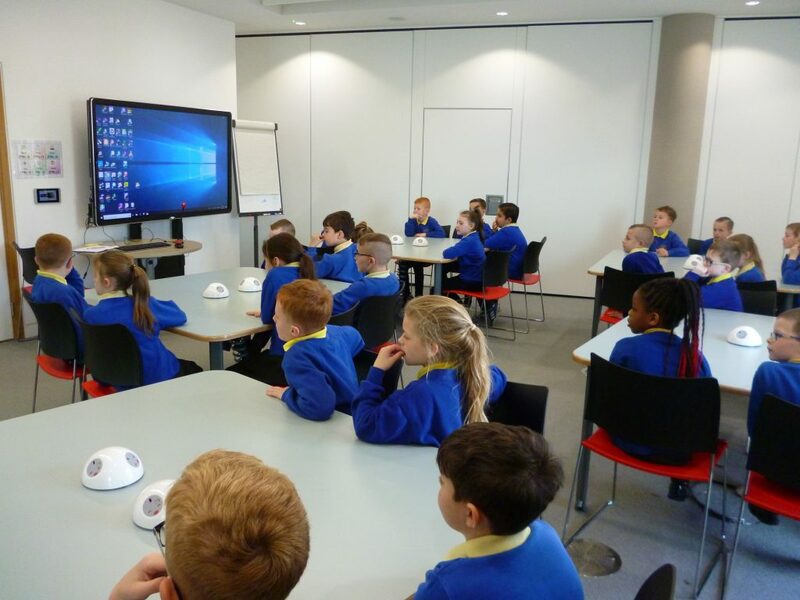 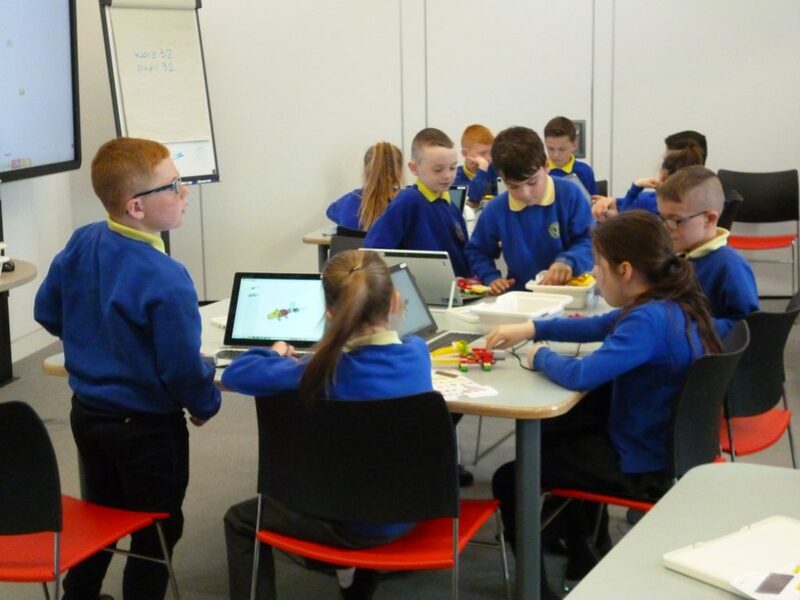 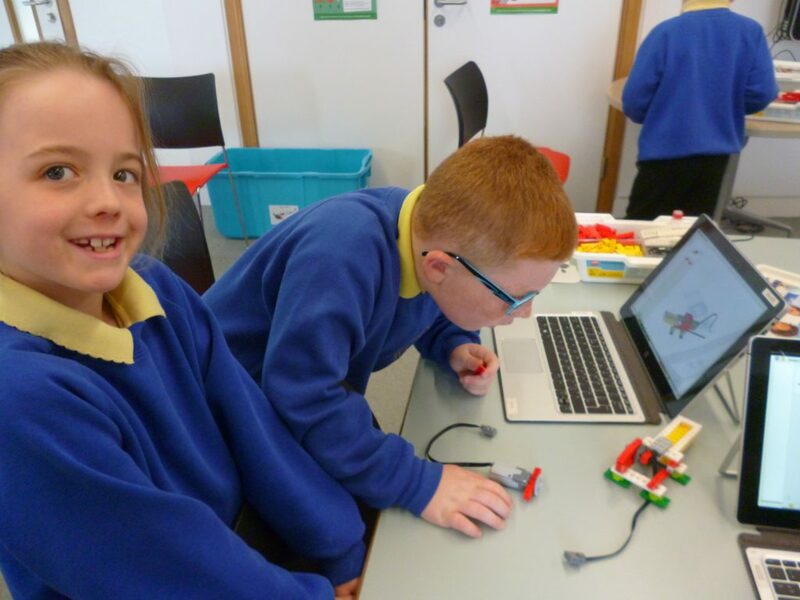 Year 3 had a great visit to The Word Openzone this week! 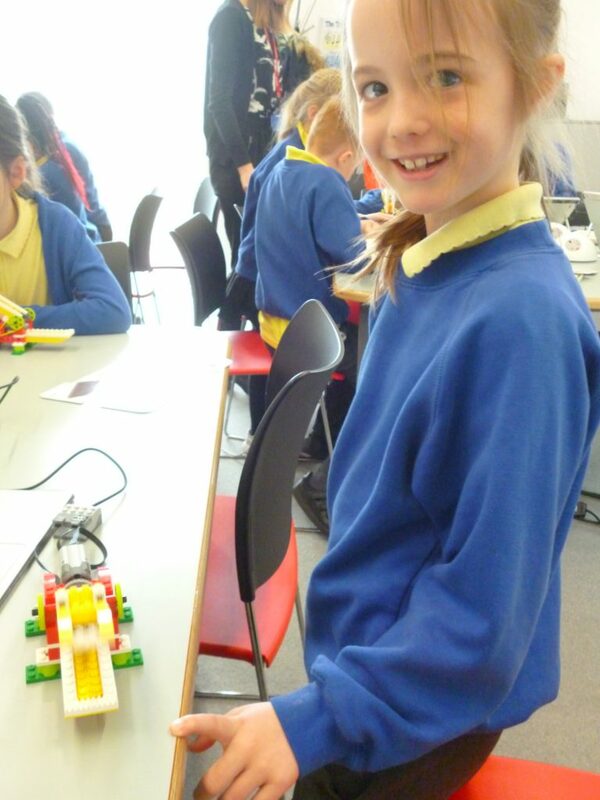 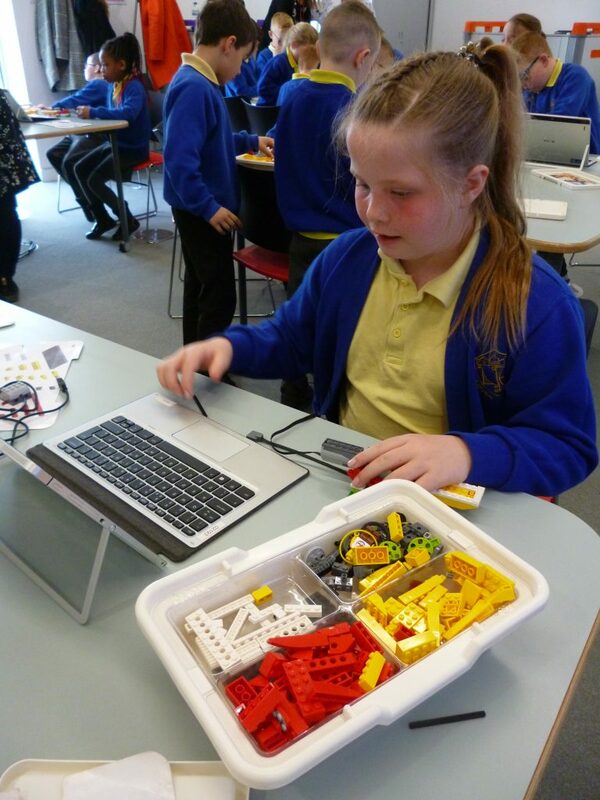 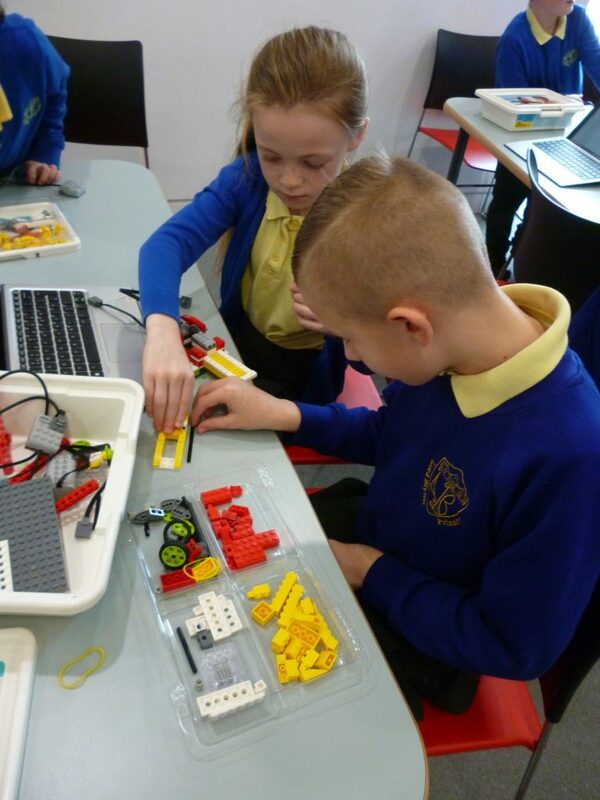 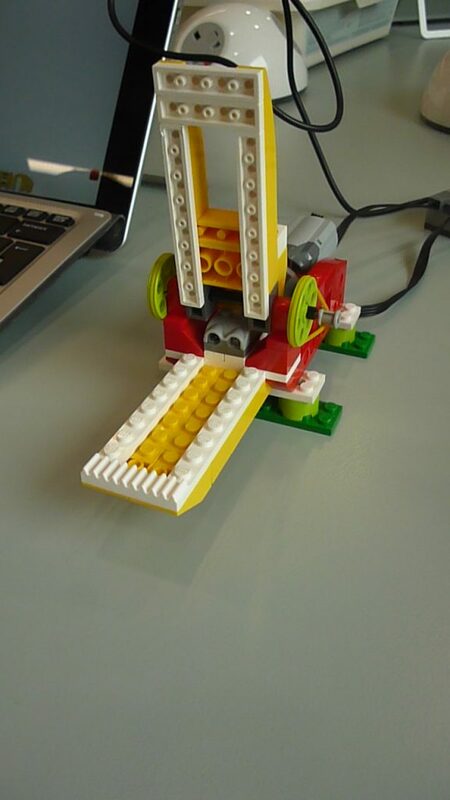 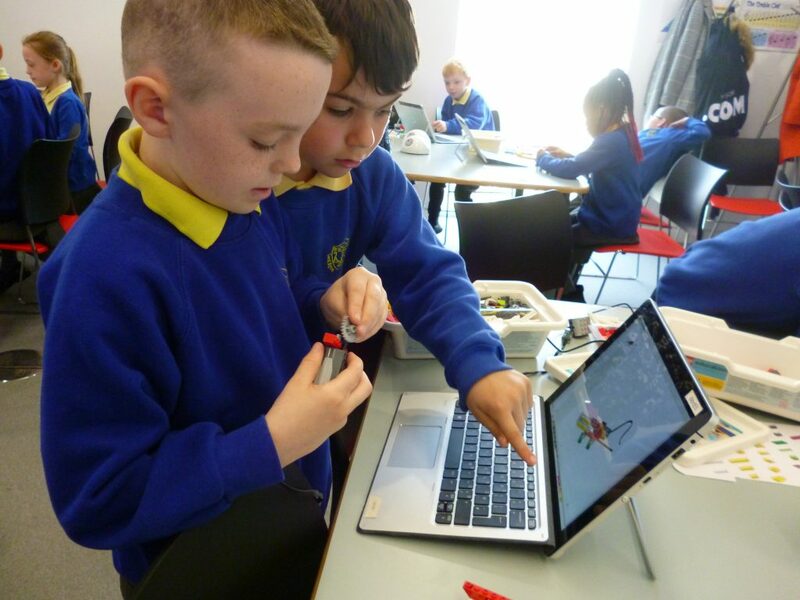 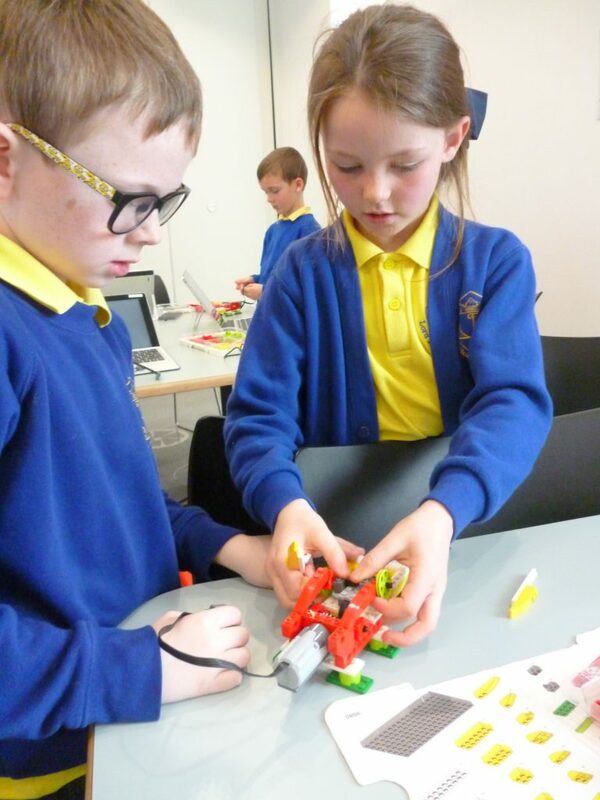 We spent the morning building a Lego crocodile, and then controlled it using a programme called ‘WeDo’. 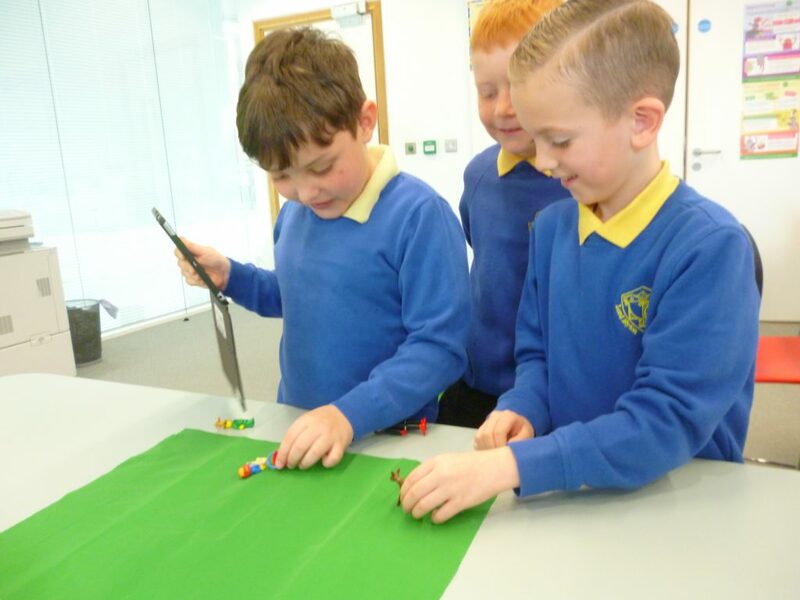 We used algorithms to make the crocodile move and debugging to spot mistakes. 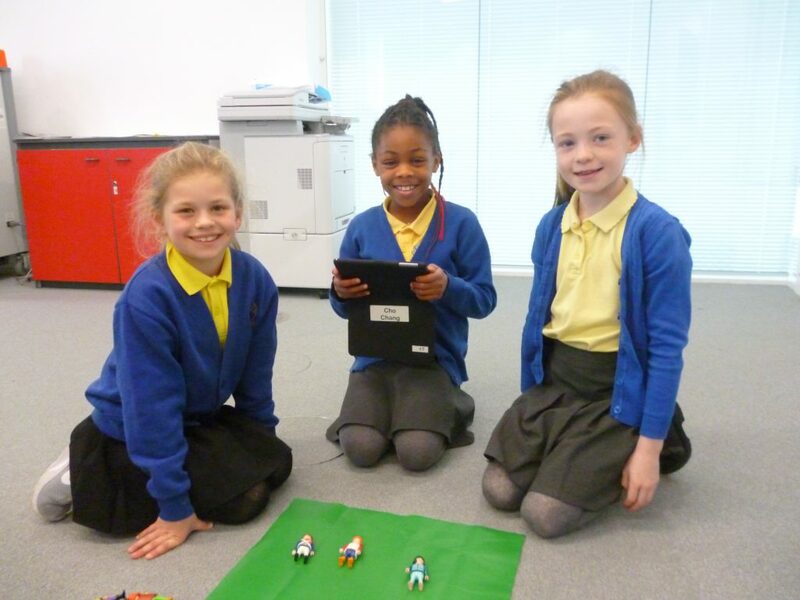 In the afternoon, we used an animation app called ‘Stikbot’ to create green screen movies. 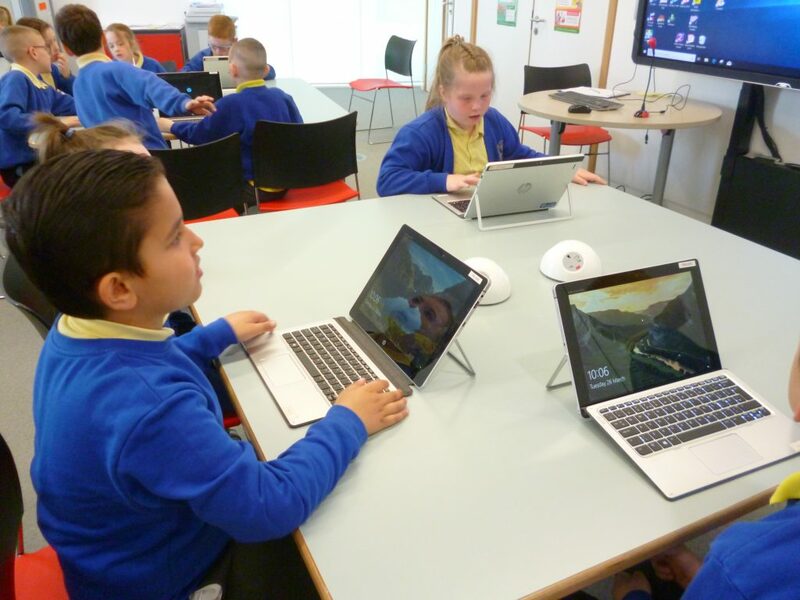 The app is free to download, and we can’t wait to try to try it again both at school and at home.